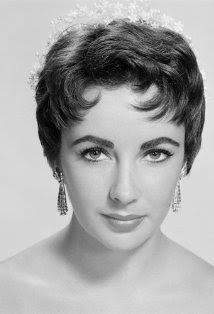 "She was the prettiest ever," my Mom told me over the phone as she spoke about the death of her childhood icon, Elizabeth Taylor. Those violet eyes. That raven hair. Yes, Liz was a real beauty. Inside and out. The Hollywood heroine was an actress full of moxie; a humanitarian full of heart; a style icon who dared to flaunt her sexuality; and a woman full of passion. Liz embodied the tortured, temptress role of Maggie the Cat in the screen adaptation of Tennessee Williams's "Cat on a Hot Tin Roof." 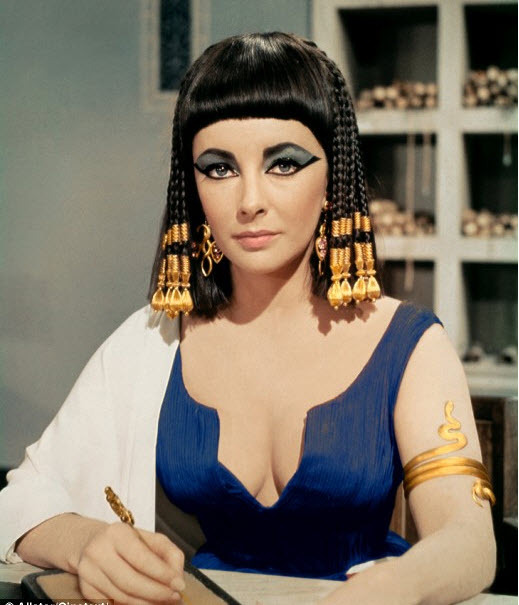 Although the Academy Award-winning actress wasn't exactly a historically accurate representation of queen Cleopatra, she sure knew how to walk like an Egyptian and rock the regal braids and embellished eye makeup. And let's not forget her decidedly decadent floral scent. In the '80s, my Mom always kept a bottle of White Diamonds (a girl's best friend) handy. Liz was a great lady and legend. She will be missed.